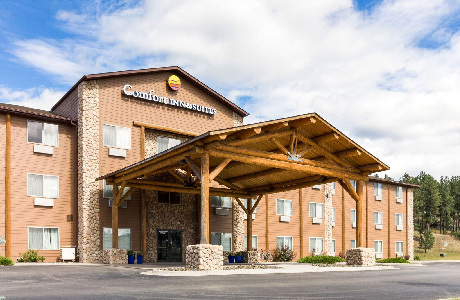 Custer Hospitality brings a new breed of hospitality to the Black Hills, the wild west, and beyond the herd of bison. We are a tourism-based management company focused on providing unique hospitality in our award-winning properties. Our local hotel group started as a little dream, a pit in our stomachs if ya will. A yearning to create a year-round destination for our small town of Custer, South Dakota. 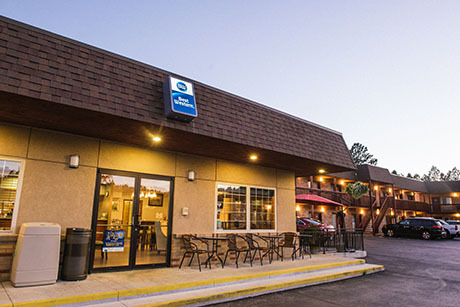 We didn’t always have the big brand hotels like Holiday Inn, Comfort Inn & Suites, Super 8, Best Western, Econo Lodge or even our local Buffalo Ridge Resort resort. In fact, it started as a mom and pop hotel and an apartment building to serve our local people with quality housing and employment. With hustle, deep passion for people and tons of grit to succeed and to create a sense of community, Custer Hospitality has grown into six hotel properties and a team over 150 in our busiest months. At Custer Hospitality, we are a lot like you. We are pioneers, cowboys, climbers, skiers, creatives, and builders. We love to travel, connect with new people and explore new things. Our owners, managers, and staff are passionate about the outdoors and we believe community plays a huge role in both our lives and our daily adventures. 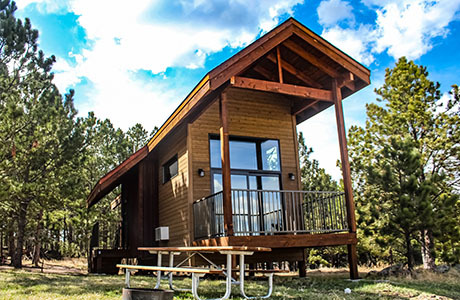 We’re committed to staying true to the spirit and grit of the Black Hills and helping guests create memorable experiences in a hub of great outdoor recreation and profound history. For our employees (the lifeblood of our organization), we create an environment that allows for individual development, success and opportunity to make an impact on each other and the guest experience. We are so grateful for YOU and being here for this wild adventure. 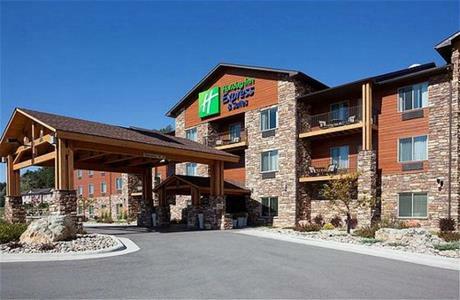 Our exceptional group of skilled hoteliers is here to help you organize your trip to Custer, South Dakota. We can’t wait to connect with you, hear your travel stories, and roast some s’mores with your family. Thank you for being a vital part of our journey! 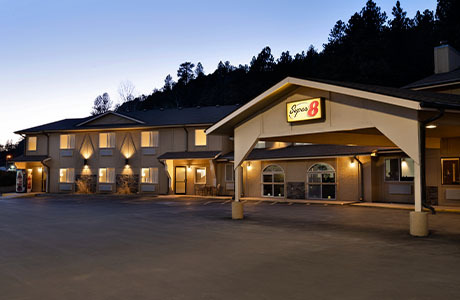 Start exploring the Black Hills with Custer Hospitality.